The word ‘tax’ troubles every salaried individual and business person, equally. Nobody likes when a portion of their income gets deducted in the form of tax. 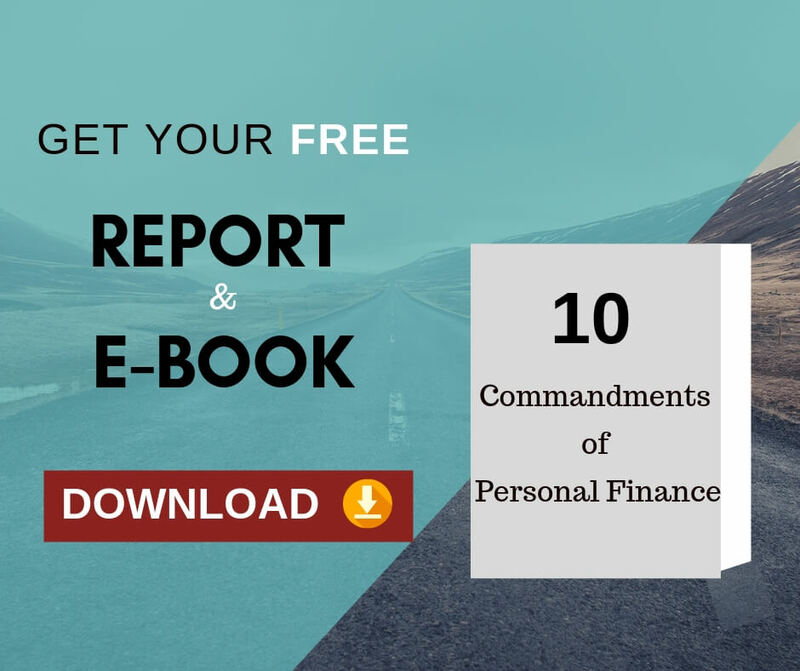 Therefore, individuals that fall in the tax bracket, choose certain tax-saving schemes like PPF, Mutual Funds, and tax-saving FDs, life insurance, Mediclaim policy or property investment. The deduction available under Section 80C from the taxable income for the amount invested in a scheme is a pleasing one for most taxpayers. 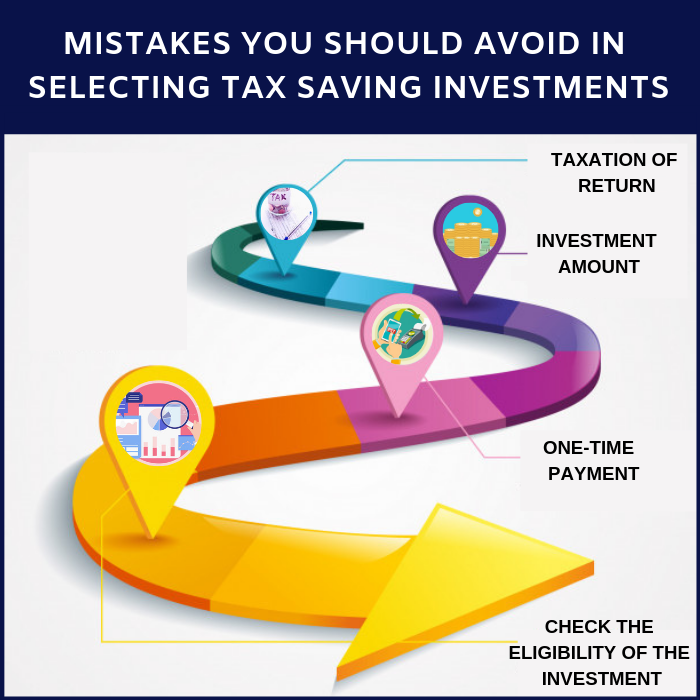 However, many taxpayers end up making wrong investment decisions to save tax. Most of the time, two types of investment may seem to give similar returns, but while one may yield taxable return, the other may give tax-free returns. For instance, interest earned through Public Provident Fund is tax-free. On the contrary, interest earned on National Savings Certificates is taxable. In order to save tax and earn good returns, you should compare the post-tax return on both instruments to find out which is more beneficial. Generally, taxpayers end up investing the total amount of Rs. 1 lakh without considering other amounts that are also eligible for deductions. Children’s school fees, repayment against housing loans, PF deduction, and insurance policy premium are some of the investments that are also eligible for deductions. Investing entire amount in one scheme is not advisable. Mostly, taxpayers choose recurring payments to enjoy the benefits of deductions, such as premium on life insurance policies, which may not be suitable to your needs or cash flow. A particular investment may be suitable in one particular year, but may not be required in another year. Choosing recurring payments may not be appropriate in such case. It unnecessarily increases your liability. Therefore, unless the need be, do not opt for recurring payment. Also, there is a huge need for regular financial check-up depending upon the face of the markets. Although life insurance premium, mutual fund ELSS and FDs qualify for deductions, you should make sure that it also qualifies for the benefit of the deduction, before investing. Not all Mutual fund investments are available for tax deduction, only ELSS schemes. Not all 5 year FDs are available for tax deduction, only tax saving FDs. Insurance premium of policies, in which the premium is more than 10% of sum insured, and then tax deduction is not applicable. Therefore, please make sure about the tax deduction eligibility before finalizing the investment. 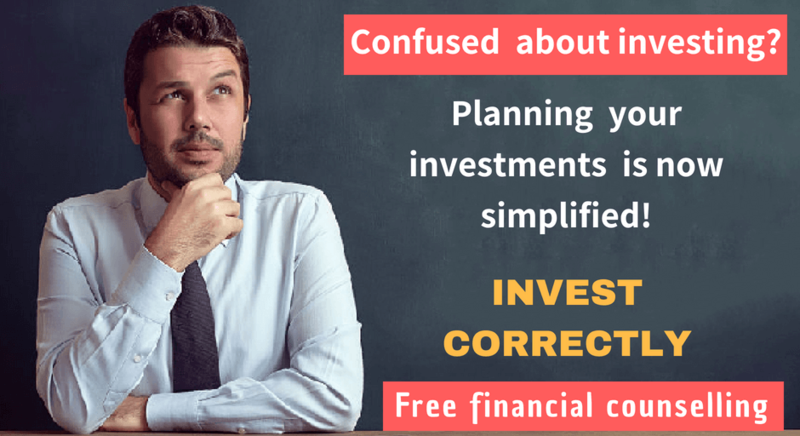 One of the most common, yet biggest financial mistakes people generally do is they invest at the end moment. When it comes to submitting investment proofs in the office, people realize they now need to invest urgently. As the time is relatively less, people tend to choose an option that is easily available, without doing any research and comparison. In such case, it is usually seen that either the investment does not totally suit to the needs of the taxpayer, or is not the best choice he could have opted for. Therefore, rather than regretting later, you should make a sound decision on time. Before investing, one need to keep in mind that investment of any type should always be done, after analyzing possible alternatives, and not abruptly. Your investment should not just be for the sake of tax saving, instead it should also be for getting better returns. Taxation is the only one reason why one should invest. The other important reason is the post-tax yield on the investment. Previous Previous post: How Are We a Good Saver But a Bad Investor? Next Next post: How debt funds score better than Fixed Deposits?